The Victorian cottage style Knoxville series was created with inspiration by Victorian residential architect George Franklin Barber. 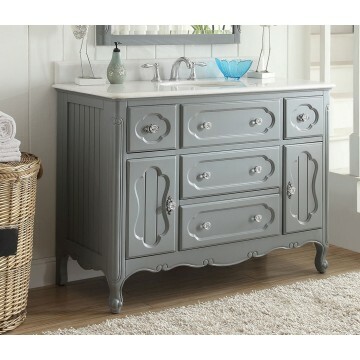 These alternately quiet but rowdy design Knoxville vanity will add casual elegance to any bathroom decor. 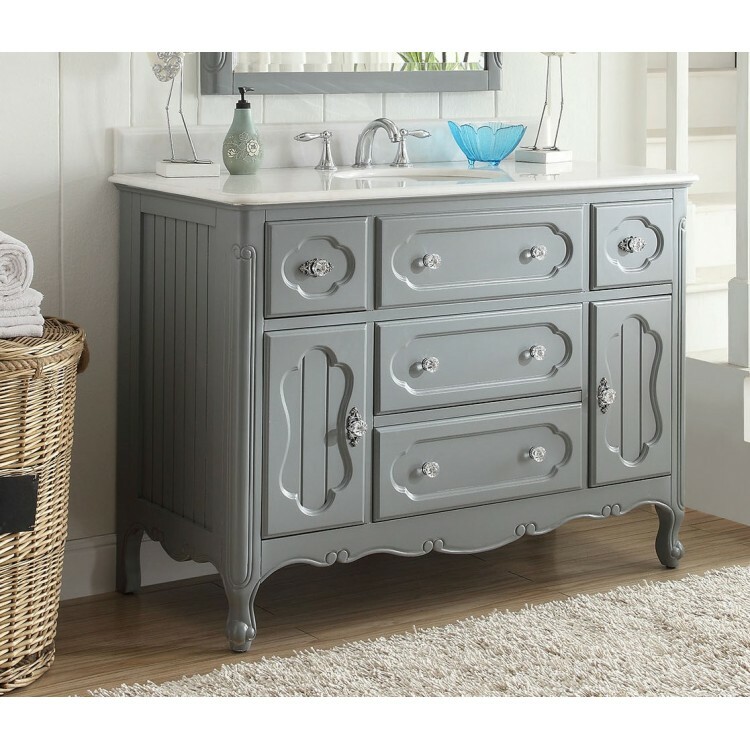 Cabinet includes ample storage space to meet the needs of a master bath. Made of eco-conscious material. Mirror size is 32" x 38"